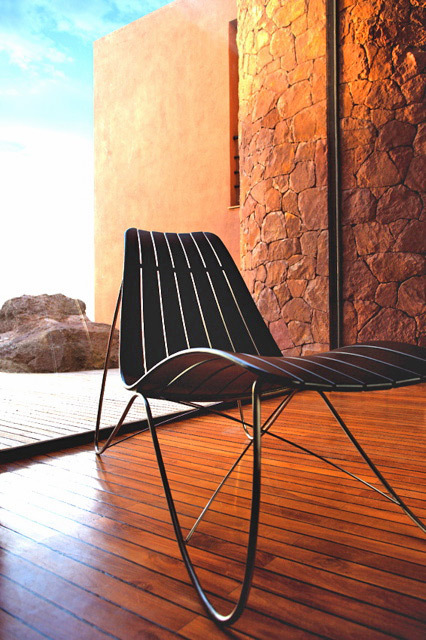 Award winning designer Mark Robson has received world recognition for his luxury designs of indoor and outdoor furniture. Born in Hertfordshire, England, Robson lives and works in Lovagny, France, not far from the borders of Switzerland and Italy. As a freelance furniture designer, his talents have been sought by some of the top luxury furniture companies around the world including Bemis Manufacturing, Faversham Furniture Group, Flair, Fiell Gallery, Geromeubles, JLS, Sifas, Scab and Zanotta. Most recently, Robson designed the Kolorado furniture range for Sifas, a French furniture company, and leader in the In-Out Attitude of home furnishings. The In-Out Attitude seeks to abolish boundaries, making it difficult to determine where the house ends and the garden begins. The Kolorado line includes a chair, lounger, low table and stool. Robson used Argon 3D modeling for everything including conceptual drawings, initial prototypes, modifications and detailed plan drawings for industrial prototypes. 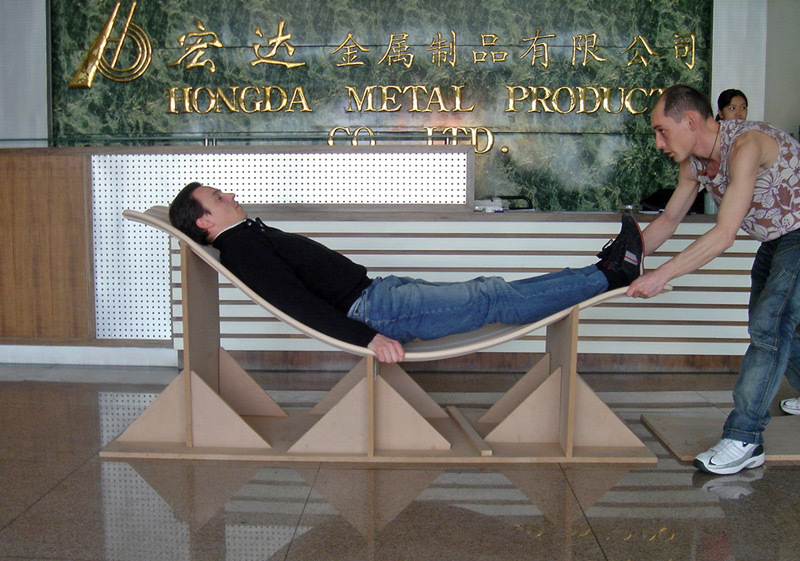 He even created animated Quicktime VRs of furniture before manufacturing. The furniture met with great success at it’s launch at the Maison et Object exhibition in Paris. Much of the pre-sales communication used photorealistic renderings done in Argon. Robson continues designing furniture in Argon for both commercial collaborations and his own personal experimental research in his quest for innovative design ideas. 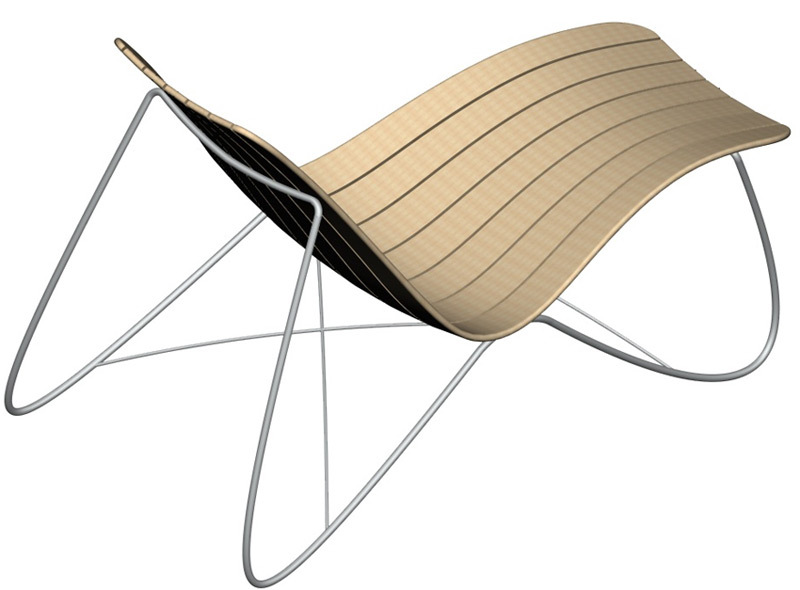 Robson’s Kolorado Lounger uses central slats of identical size, calculated precisely in Argon 3D modeling software. Testing the precision of the 3D design during prototyping.